Our stays with special offers! 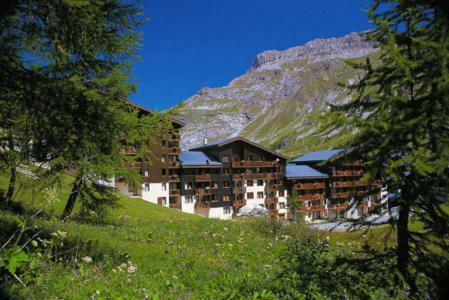 For successful summer holidays in the mountains, book your accommodation to Val d'Isère in Northern Alps massive, Savoie. This mountain resort will offer you exceptionnal areas and surprising landscapes. 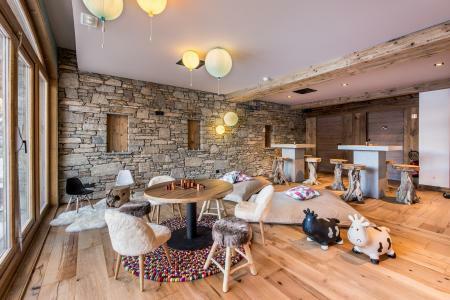 Your summer accommodation to Val d'Isère will be for you a moment of wellness in the heart of a beautiful nature and you will spend holidays in wide open spaces. Our moutain offers will make you live warm emotions with all your family. We propose you quality holidays accommodation in all French massives, in the heart of mountains. 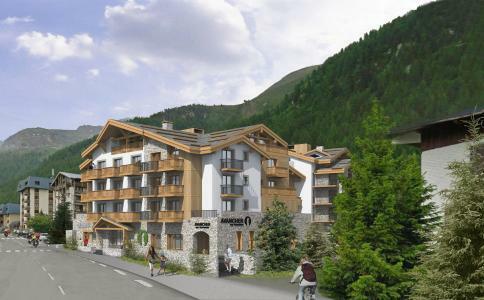 We have many residences to rent for your summer to Val d'Isère. Let yourself be carried by a feeling of happiness, enjoy the summer holidays in the mountains full of sun and discoveries ! Located on the most beautiful avenue in Val d'Isère village, the Hotel Avenue Lodge***** combines lifestyle and leisure for your holidays. 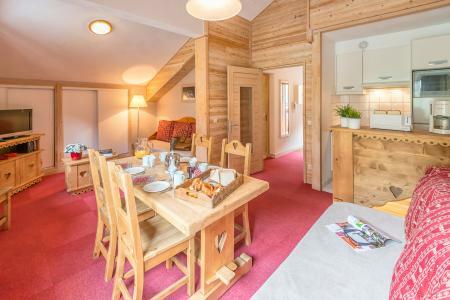 This elegant Savoyard-style Chalet offers a contemporary, sophisticated and aesthetically pleasing interior. Particular care was taken in selecting the materials used, between modernity and tradition... This jewel of the Alps offers a host of delights, including a Lounge Bar, a large sitting area with a fireplace, a restaurant, a pro shop, a spa, luxurious and elegant rooms, high-tech comfort and spacious bathrooms. So don't hesitate to go on holiday in Val d'Isere. At an altitude of 1850 m, in the Legettaz neighbourhood, at 5 minutes from Val d'Isère resort centre, Eureka Val Residence with lift welcome you in one of its 18 comfortable apartments. They are well equipped with kitchen corners. Bed linen and towels are provided. 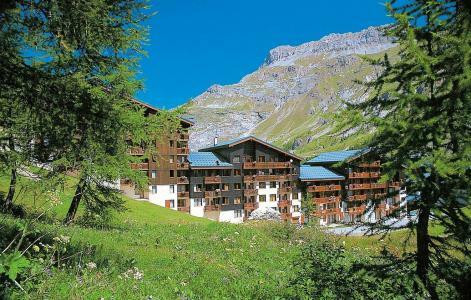 This big chalet is situated at the departure of hikes. 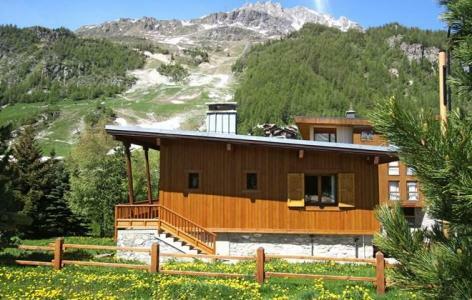 The Chalet Skadi***** is located in the resort of Val d'Isere, in the center of the village. Shops and main amenities are just near the residence. You will be charmed by the high quality of proposed services, and by the elegance of the ornament. Apartments are well equiped, and very spacious. You will take advantage of the wellness area « Les Bains du Montana » with its heated swimming pool, sauna, jacuzzi, and hammam. The apartments are located at 200 from the shops. This plesant residence offers several types of apartments for 2 to 6 people fully equipped with kitchenette (fridge, oven, hot-plates, washing machine) bathroom, separate toilet. Val d'Isère is France's premier resort. The old village is chic, charming and fashionable. The pedestrian centre offers an enormous choice of shops. 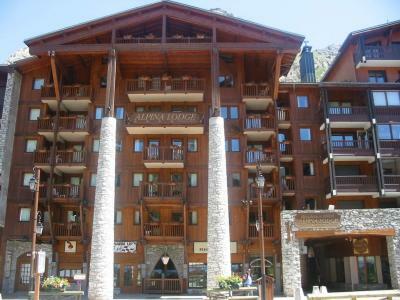 Alpina Lodge residence is located in the heart of the famous resort of Val d'Isère in Savoie. It is a few steps from the main ski lifts of the resort and near the first shops. All apartments are comfortable and all very well equipped. A stay in Val d'Isère during summer is the promise of an unforgettable mountain getaway. 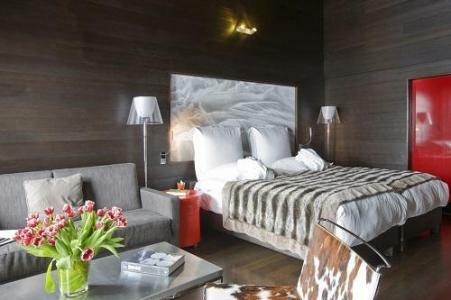 Perched at 1850 m alt., The Hotel L’Aigle des Neiges**** enjoys a privileged location in the heart of the village of Val d’Isere. It allows you to enjoy all the benefits of the village in one of the trendiest hotels in the region. The 109 rooms are spacious and comfortable, blending wood and natural tones. You will find all the amenities and services you would expect from an internationally renowned establishment. 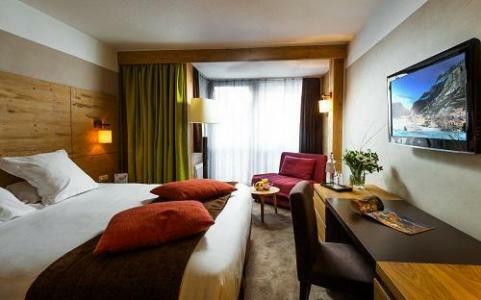 The Hotel L’Aigle des Neiges**** also has a Spa for a moment of rest and relaxation and original upscale catering with the Pier Paul Jack restaurant’s concept of novel taste discoveries. In the center of Val d'Isère, the chalet The Cabri is a traditional chalet for 12 people, rustic and offering a wonderful view over the mountains, the massif of Solaise and the face of Bellevarde. It is ideally situated at the foot of shops. The Hotel Ormelune**** is located in the heart of the village of Val d'Isère, just close to shops and amenities of the resort. The 46 rooms of the Hotel, recently decorated and well equipped, are waiting for you in a cool and warm atmosphere. 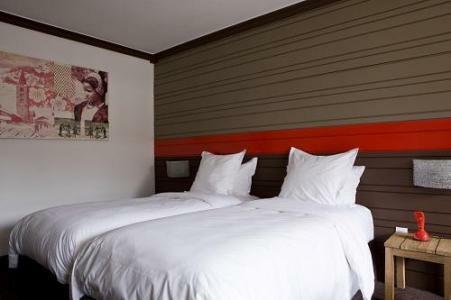 You will be seduced by the flashy and colored mood of the hotel. You will take advantage of the wellness area with sauna and hammam. You will park your car at 50m of the hotel in the covered public car park of the resort (with extras).